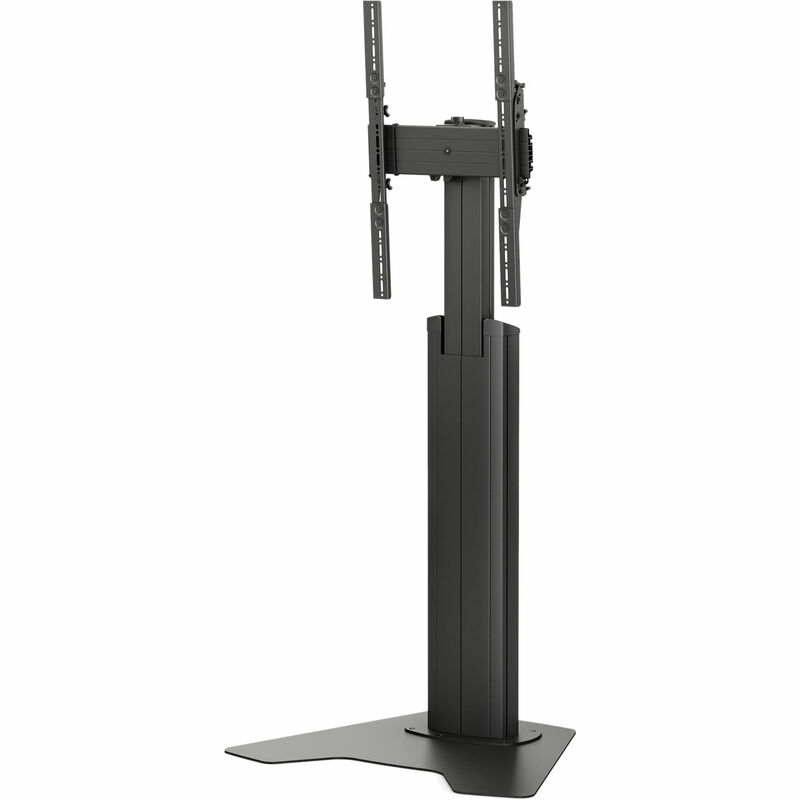 The black Medium FUSION Manual Height-Adjustable Floor Stand from Chief incorporates rounded edges and sleek features, making it suitable for use in corporate and classroom environments. The height can be adjusted by hand or by using a power drill fitted with a 1/2" hex bit socket. A single display with a screen size ranging from 37 to 55” can be mounted on this floor stand. Box Dimensions (LxWxH) 50.0 x 27.0 x 10.0"